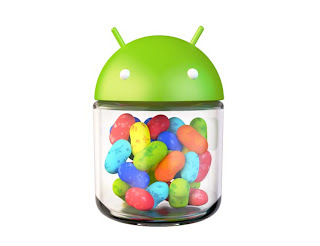 Jon Oberheide (Security Researcher) confirmed that Android 4.1 (Jelly Bean) is most secure mobile operating system than previous versions of Android. 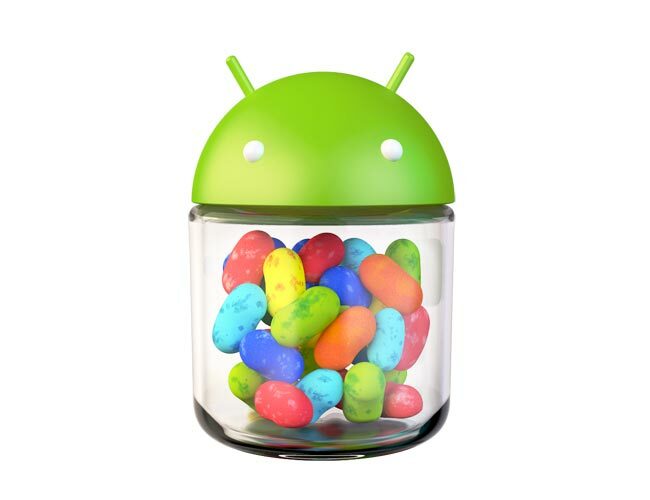 Jelly Bean has the ability of defense against malware latest Android version that worked and much more powerful compared to Android 4.0 and before. The two technologies already being used on many operating systems as ASLR (Address Space Layout Randomization - randomly arranged address) and DEP (Data Execution Prevention - data execution prevention) has been integrated into Google Jelly Bean which maximize the security of the platform. ASLR and DEP are two concepts related to security and in this article I will only talk very briefly about them. Na can understand ASLR loads (load) the data as random library files, executable files and other system data structures into memory. Therefore, it will make it difficult for hackers to discover if the memory hole as well as address unknown malicious code is downloaded. Meanwhile, the DEP will prevent the implementation of the data partition containing data memory. When combined with ASLR DEP, the system will stop the attacks is more effective as ever. Though Jelly Bean is the first Android version fully integrates both ASLR and DEP, but Apple has done this with IOS from 16 months ago. A security technology on the IOS does not appear on Android that is not illegal for an application can be run using the digital signature invalid.